With the pressures of today’s society, taking care of teens and young adults with mental health issues is more important than ever. Suicide among young people in America is climbing. The Jordan Porco Foundation, named after a young man who took his life in 2011, is leading the charge in getting young people to talk to each other about issues and to help those kids get help. 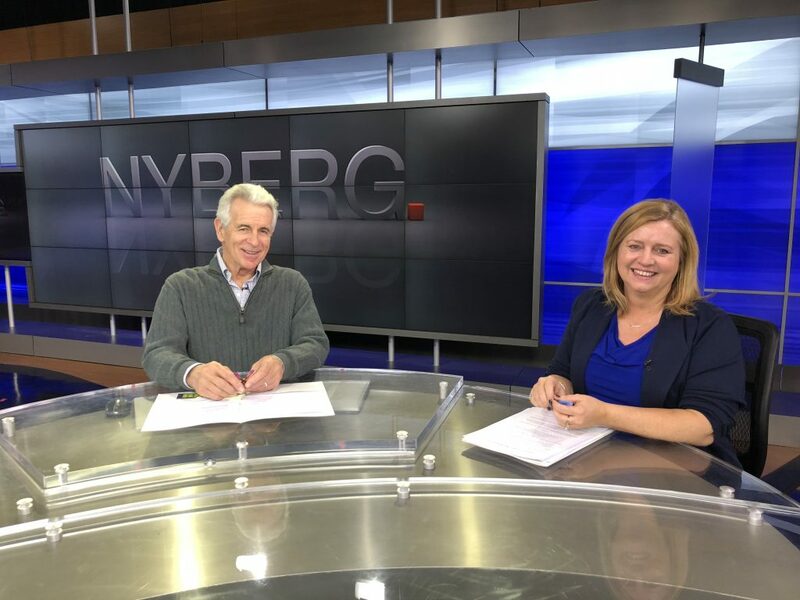 Tony Award winning actor, and Connecticut resident, James Naughton and Gillian Anderson who are friends, have teamed up to talk about mental health. Anderson lost her daughter who to suicide. Abby was just 15 when she took her life. The Mission of The Foundation is to prevent suicide in the college and college entry student population that is often the end result of significant emotional disorders triggered by stress and/or not recognized within the person until it is too late. Suicide is the second leading cause of death in young adults, and 1 out of every 10 college students has contemplated suicide.